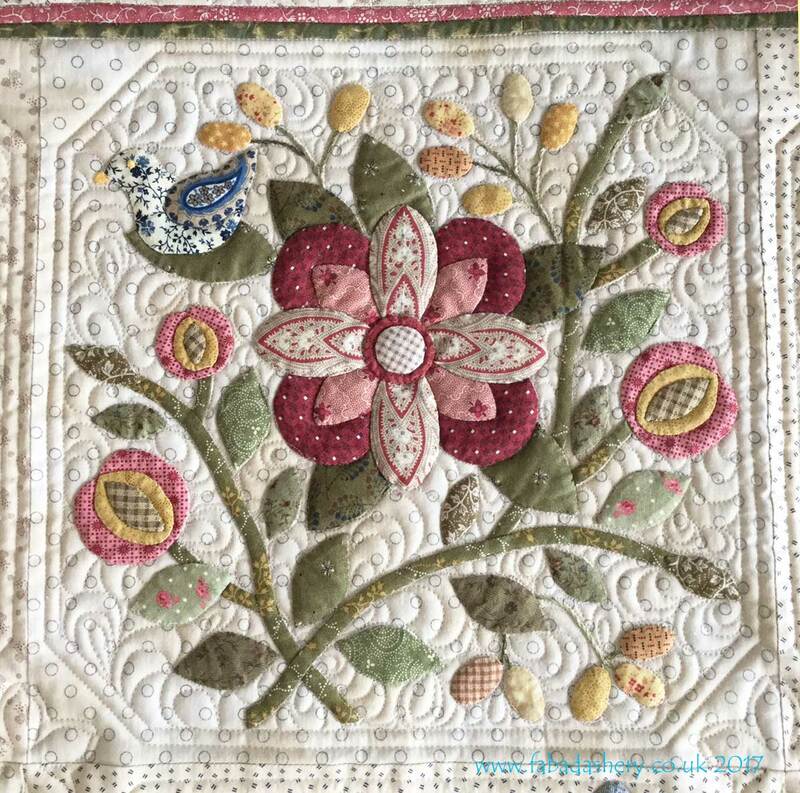 Here is another lovely masterpiece made by Margie, one of my postal customers. 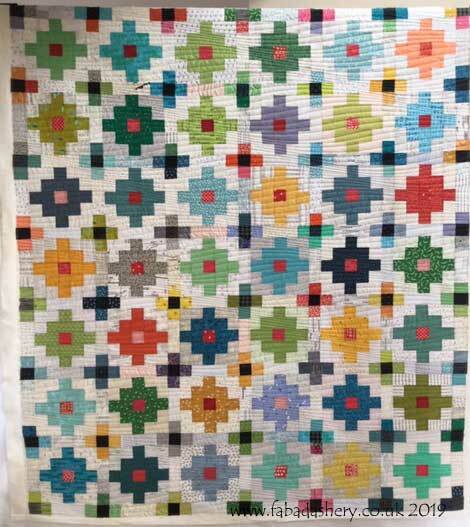 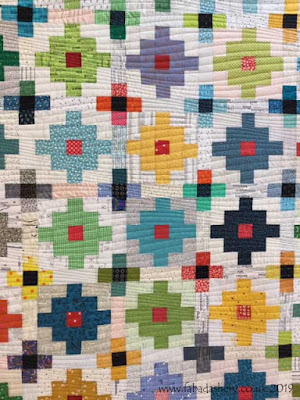 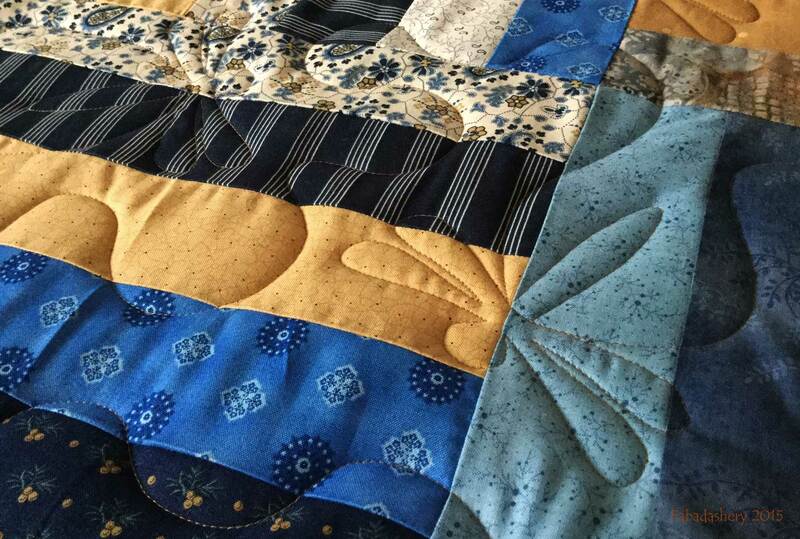 This quilt was part of a Modern Mystery quilt through the UK quilt shop Tikki London, based in Kew Gardens Village. 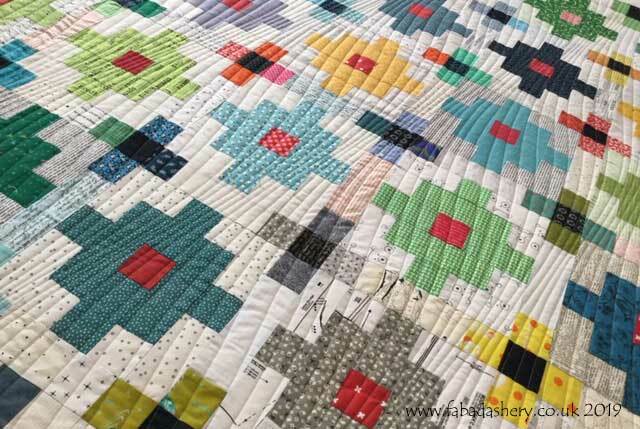 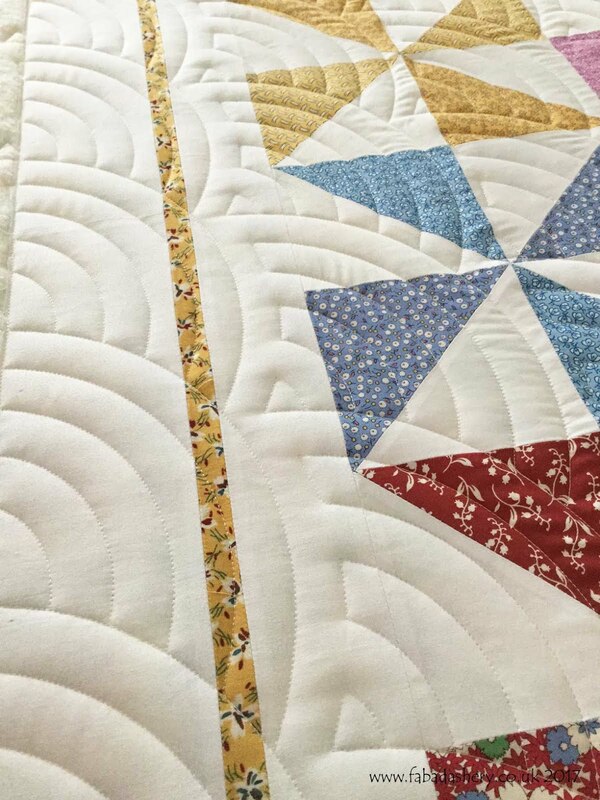 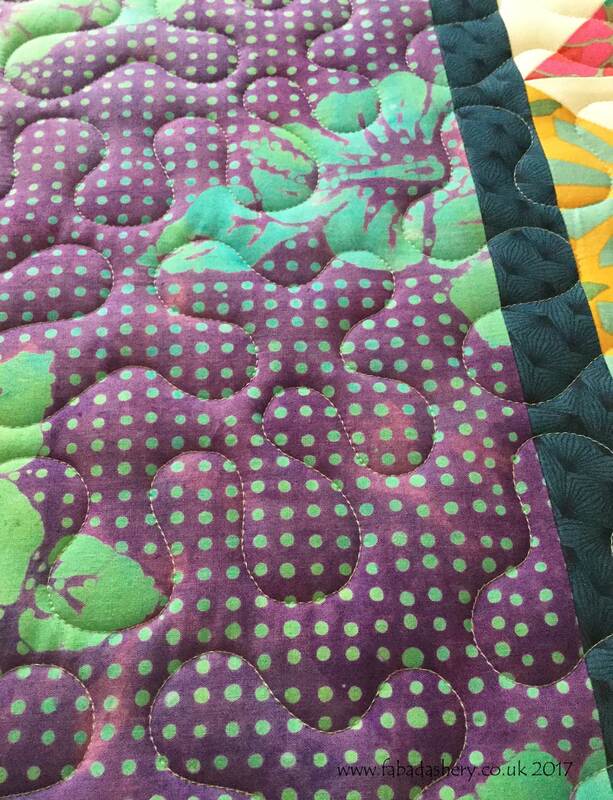 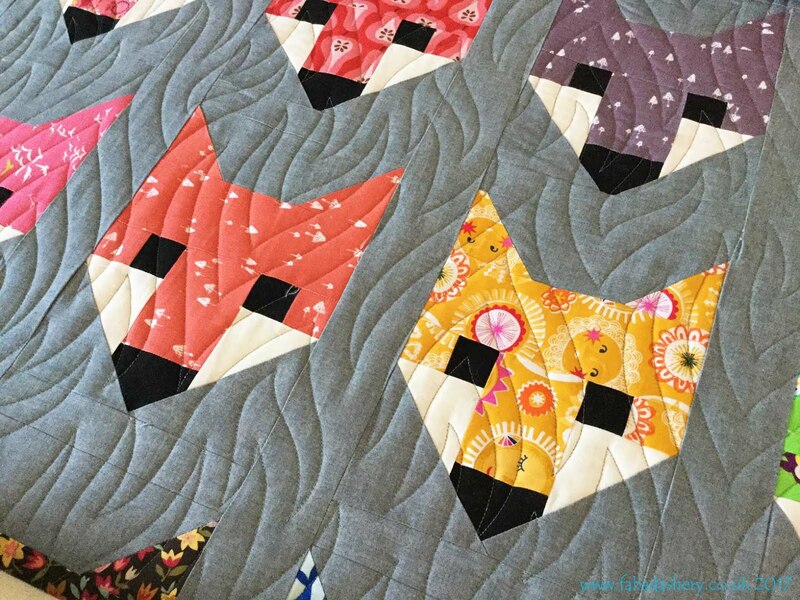 The finished quilt is modern, bright & colourful with lots of low volume prints. 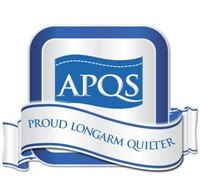 To keep the modern theme we had to go for the ever popular 'Modern Curves' digital pantograph. 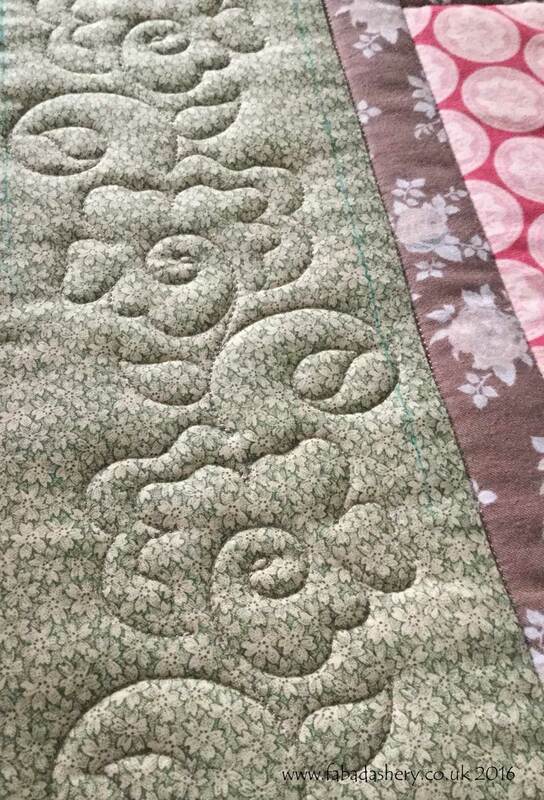 This quilt was quilted before Christmas and was gifted as a present - what an amazing gift to open on Christmas morning! 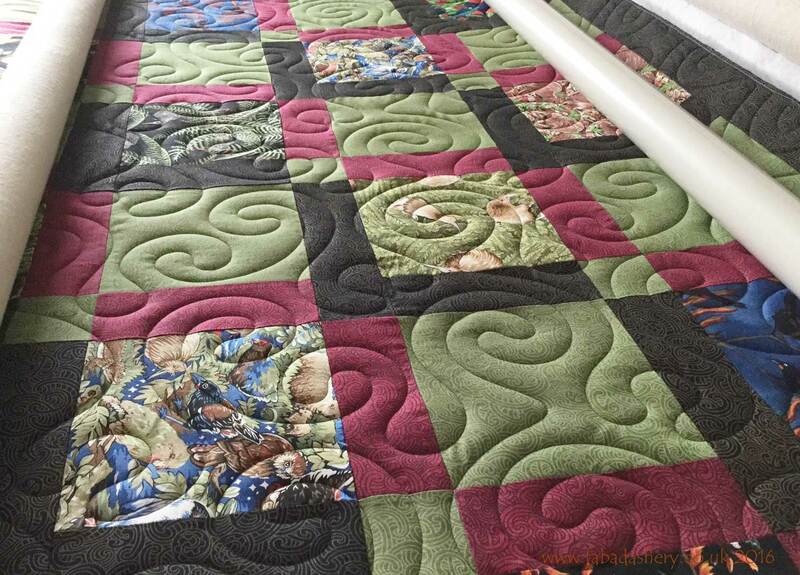 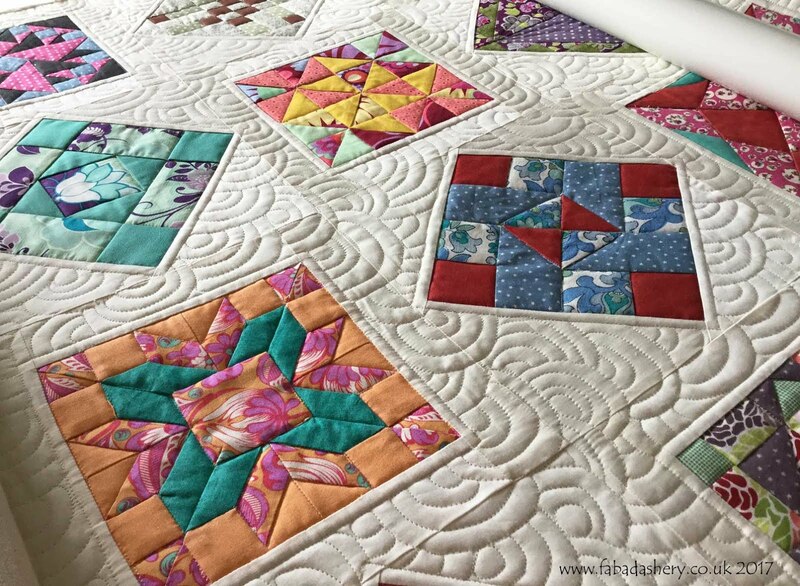 When a customer quilt comes in I usually don't know what is coming, modern or traditional, but it is always great to see another quilt finished!